Founded in 2000, Tube Towels strives to provide the best sports towel for swimming, spa, golf, tennis, biking, camping, hiking, ballplayers, and travelers. 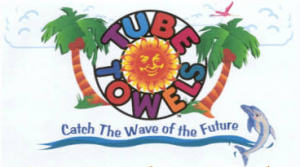 Tube Towels are full-size towels that are light-weight, and very absorbent! They are very easy to travel with and don’t take up much space. Tube Towels are great for the beach and the pool. 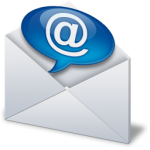 Get in touch with us today to get your hands on your Tube Towel.